I guess anybody who has a website can relate to a site style revamp when the need arises. I'm on my third year of blogging (yay!) and I like every single design that I used in this site. Recently, I finally found the color combination and the style that I want for this (fabulous, haha!) 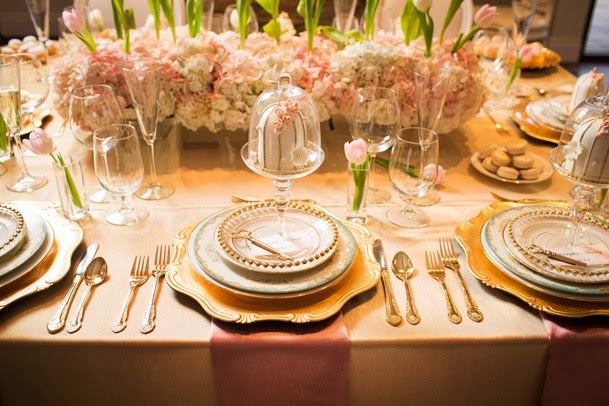 site - which is pink and gold (for the colors) and fun & feminine (for the style). Of course, I always go to my favorite website designer, Lindsey of Designer Blogs for a fresh new look! I like her design style and she always knows what is fresh and current. Thank you so much Lindsey for accommodating my gazillion requests and tweaks each and every time! 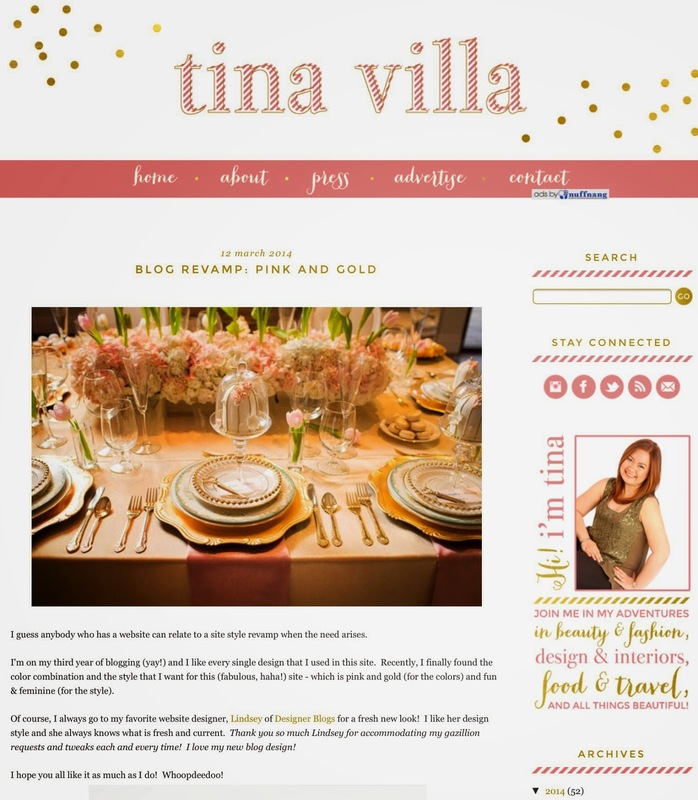 I love my new blog design! I hope you all like it as much as I do! Whoopdeedoo!